Mostly people use such juices, smoothies and detox drinks in order to keep the system running smoothly. For proper working our diet matters a lot. Sometimes we take some additional detox drinks to help the system work properly. Today we are going to discuss such foods that have the same powers naturally. By adding these foods in our diet we can unclog the clogged arteries and protect against heart attack. 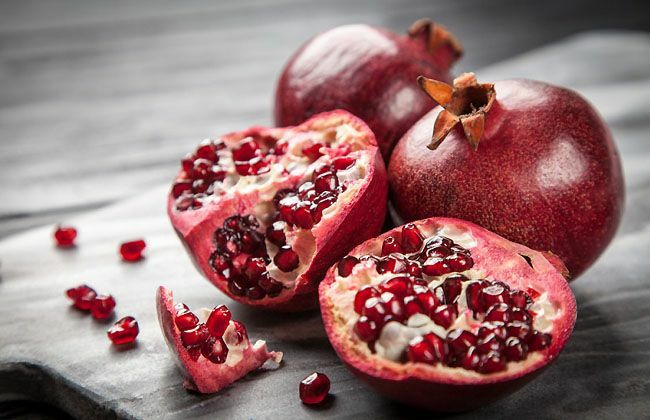 Pomegranate is such a healthy fruit for heart. This fruit contains such phytochemicals that act as antioxidants. These oxidants are helpful in protecting the lining of the arteries against damage. Some people find it very difficult to use it in the raw form of swallowing out its seeds. Another best option is pomegranate juice. Its juice stimulates the production of nitric oxide in the body that regulates the flow of blood and keeps the arteries open. 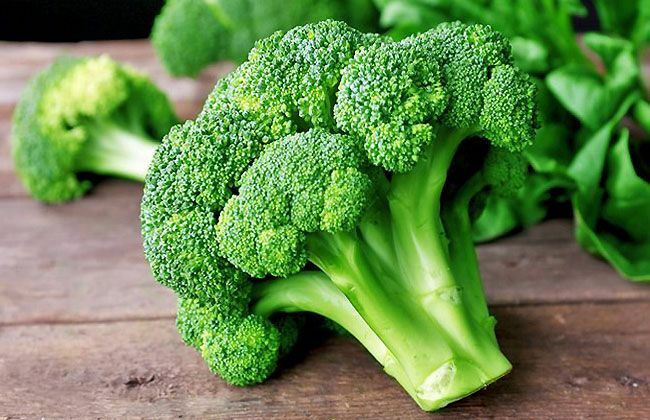 Broccoli is yummy in taste and mostly people love to eat it. If you do not like its taste then just add it in your diet for a healthy heart. It is rich in vitamin K and fiber. The fiber helps in lowering the blood pressure and cholesterols levels. While vitamin K helps to retain calcium from damaging the arteries. After Foods, is there any condition to provides.